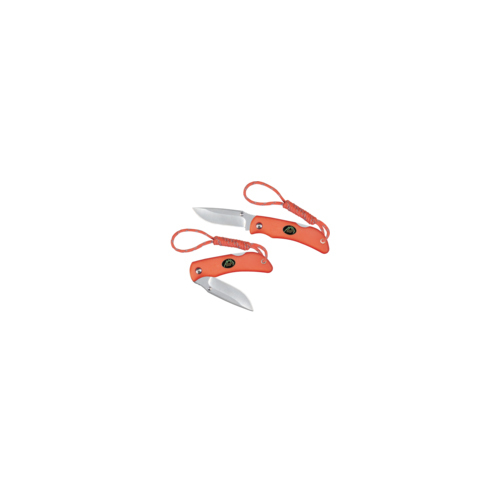 These fully functional mini-knives are perfect for the pocket, key chain, or handbag. 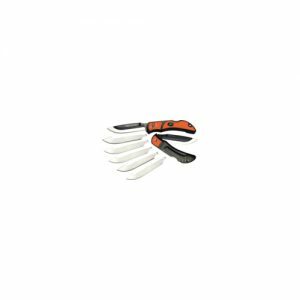 Each knife features a 2.2 inch 8Cr13MoV stainless blade that is precisely heat treated and hand finished shaving-sharp for superior edge retention and performance. 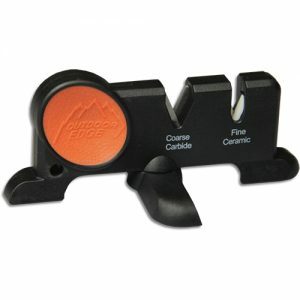 The double sided thumb-stud allows easy, one hand blade deployment. 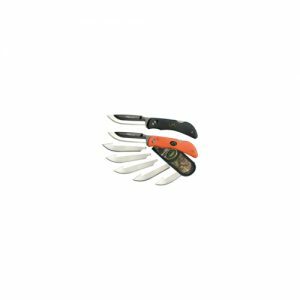 Rubberized TPR handle scales are mounted to sturdy stainless steel liners for unparalleled strength and a secure, non-slip grip, even when wet. 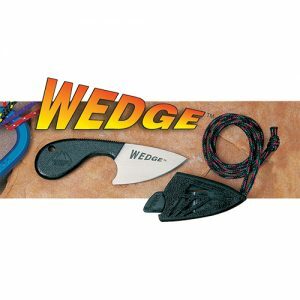 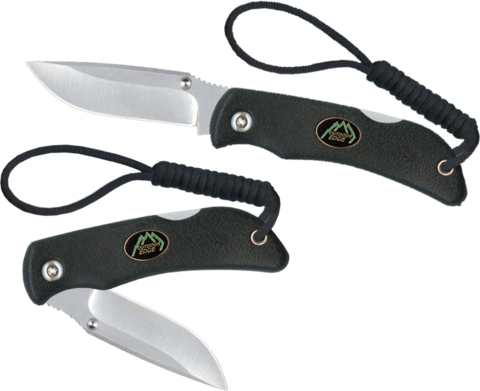 Each knife includes a nylon lanyard that improves ergonomics (by serving as a handle extension) and allows easy attachment to a carabineer, keychain or clip. 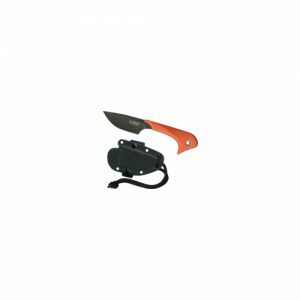 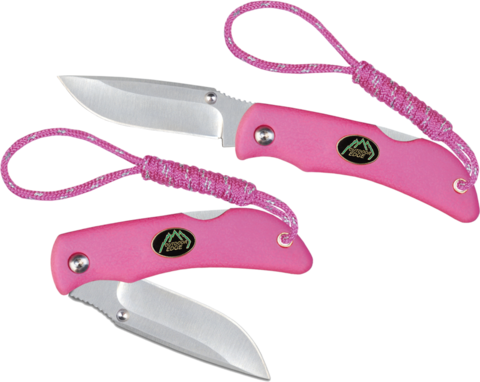 Available with black, blaze-orange and hot-pink handles, these knives make the perfect gift and are a great first knife for young outdoor enthusiasts.